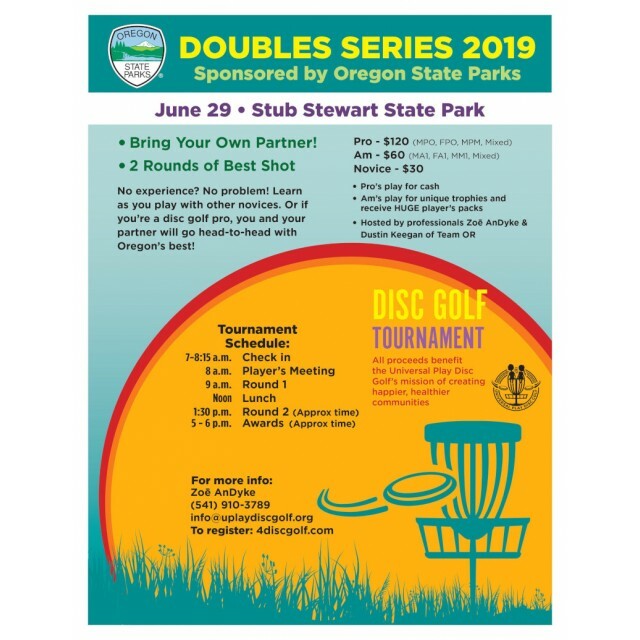 The Doubles Series Sponsored by Oregon State Parks and Team OR is a Bring Your Own Partner doubles series that will be hosted at 4 different Oregon State Parks from months March to July. 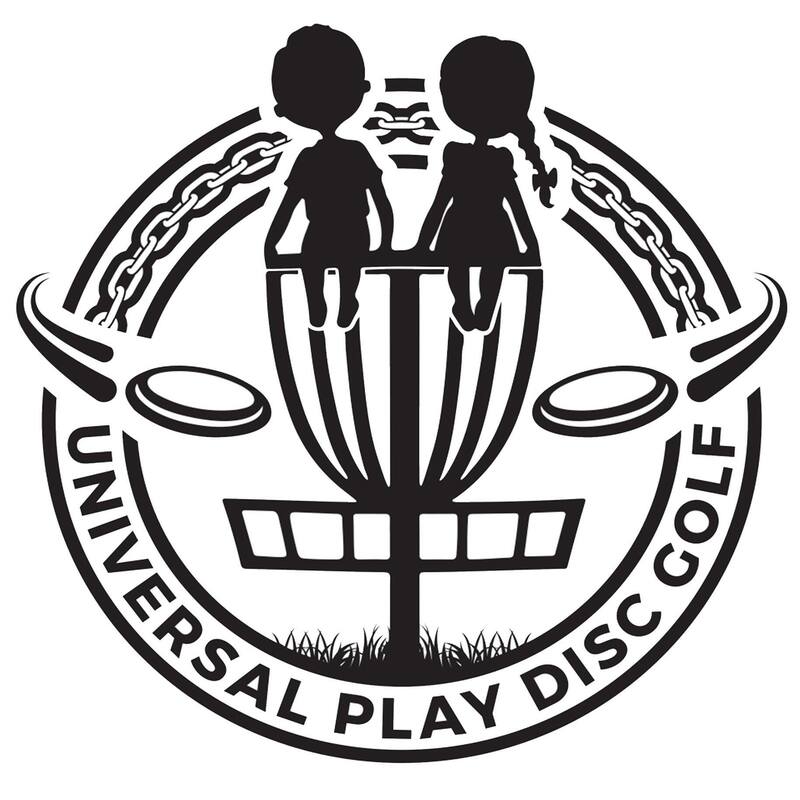 This series will directly benefit the growth disc golf by funding Universal Play Disc Golf, a 501c.3. 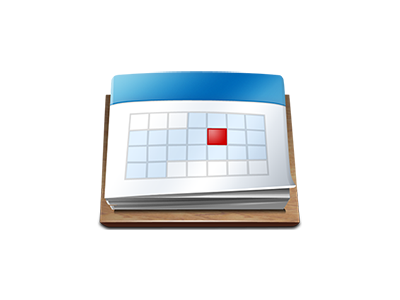 Non-Profit, that promotes health, well-being, and enhances communities through the provision of educational disc golf programs. 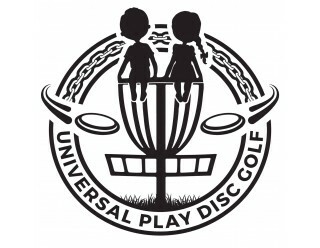 Check them out at www.uplaydiscgolf.org! No experience? No problem! Learn as you play with other novices. 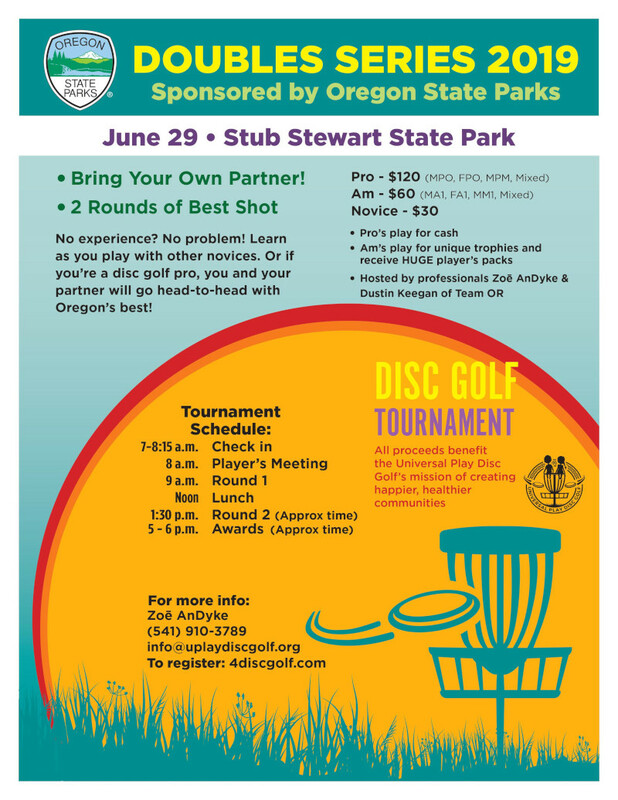 Or if you’re a disc golf pro, you and your partner will go head-to-head with Oregon’s best! There will be 2 rounds of best shot with ctp's, prizes and most importantly, bragging rights on the line!